Assassin’s Creed Origins is a new beginning. Ancient Egypt, a land of majesty and intrigue, is disappearing in a ruthless fight for power. Unveil dark secrets and forgotten myths as you go back to the one founding moment: The Origins of the Assassin’s Brotherhood. Pre-order the game now and get an additional mission: Secrets of the first Pyramids. 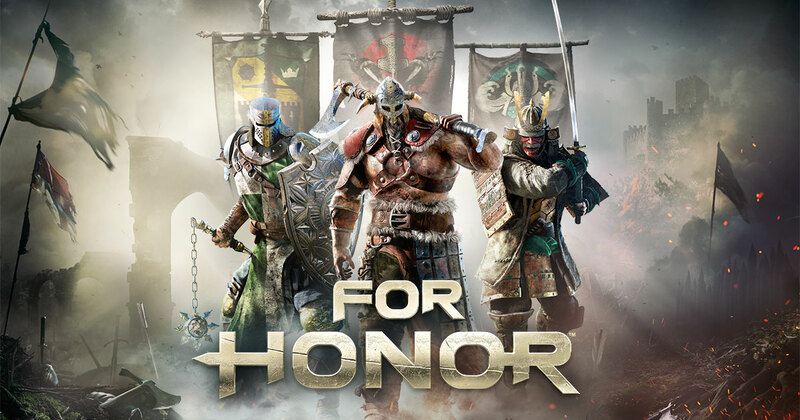 Upgrade your game experience with the DELUXE EDITION which includes the game and the Deluxe Pack. The GOLD EDITION includes the game, the Deluxe pack and the Season Pass, giving you access to all major expansions. – The Ambush at Sea mission. Steam has started taking pre-orders for the upcoming game Far Cry 5 expected t be available February 27th next year. You can pre-order now to get the Doomsday Prepper Pack which includes the prepper outfit, gun and vehicle skins plus additional consumables. 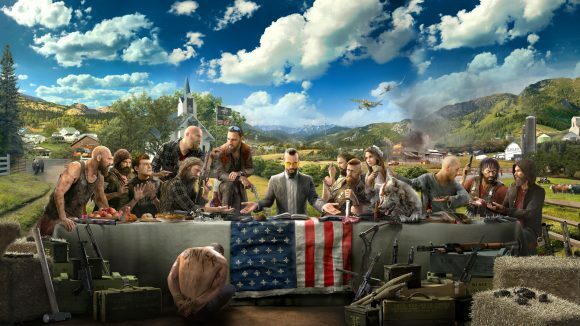 The Gold Edition includes the game Far Cry 5, the Digital Deluxe Pack & the Season Pass. – FIGHT AGAINST A DEADLY CULT: Free Hope County in solo or two-player co-op. Recruit Guns and Fangs for hire to help defeat the cult. – A WORLD THAT HITS BACK: Wreak havoc on the cult and its members but beware of the wrath of Joseph Seed and his followers. – CARVE YOUR OWN PATH: Build your character and choose your adventure in the largest customizable Far Cry game ever! – DYNAMIC TOYS: Take control of iconic muscle cars, ATV’s, planes and a lot more to engage the cult forces in epic fights.